Andy Warhol Shoe, Circa 1954. « Crumbling Soles | Buenos Aires, And A Collection Of Old Adidas Trainers. 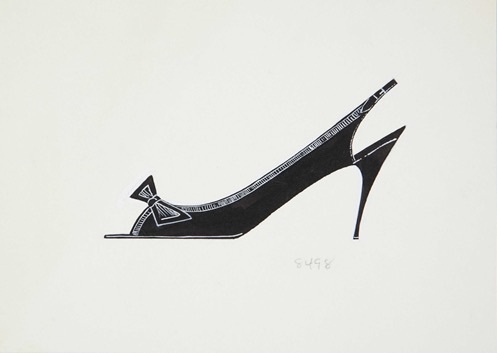 You are currently reading Andy Warhol Shoe, Circa 1954. at Women's Footwear in America.